We have featured quite a few different design concepts here at Geeky Gadgets, the latest one is from designer Blair Ross, the Internet Enabled Coat Rack. 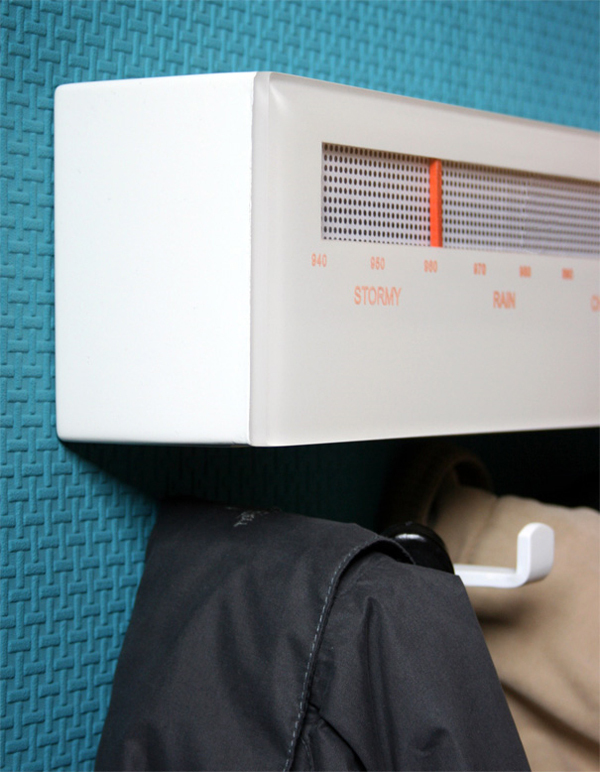 The Internet Enabled Coat Rack as the name suggests connects to the Internet, you then hang your jackets on the coat rack and it will make suggestions on which coat you should be wearing foe the weather outside. 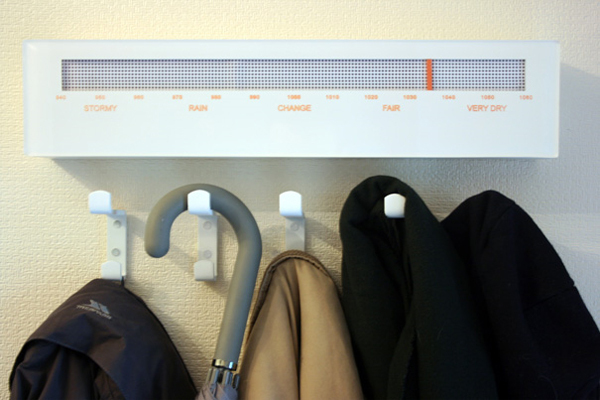 The Internet Enabled Coat Rack features a built in analog barometer, which will let you know what the weather is like. This certainly is an intresting concept and a clever idea.